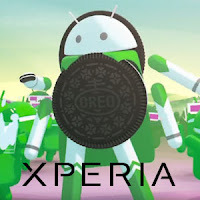 Finally Sony Mobile has revealed the list of devices which are to get Android 8.0 Oreo. This includes most of the devices from 2016 line and all the devices from 2017 line except Xperia L1. So the Official support for Xperia Z5 Series has ended from here. The newly laucnhed Xperia XZ1 and Xperia XZ1 Compact will have Android 8.0 Oreo from the box. 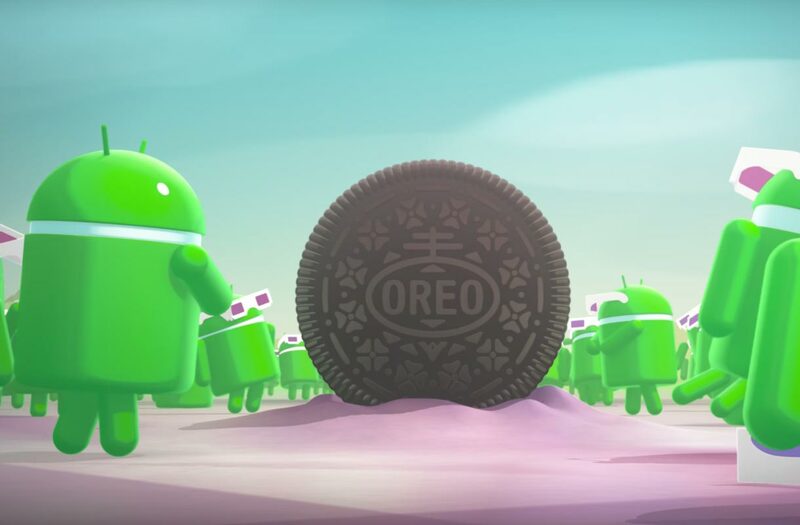 Here's the list of devices which will receive Android Oreo. Still no word on when the update is going to release. So stay tuned with us to get the latest news.